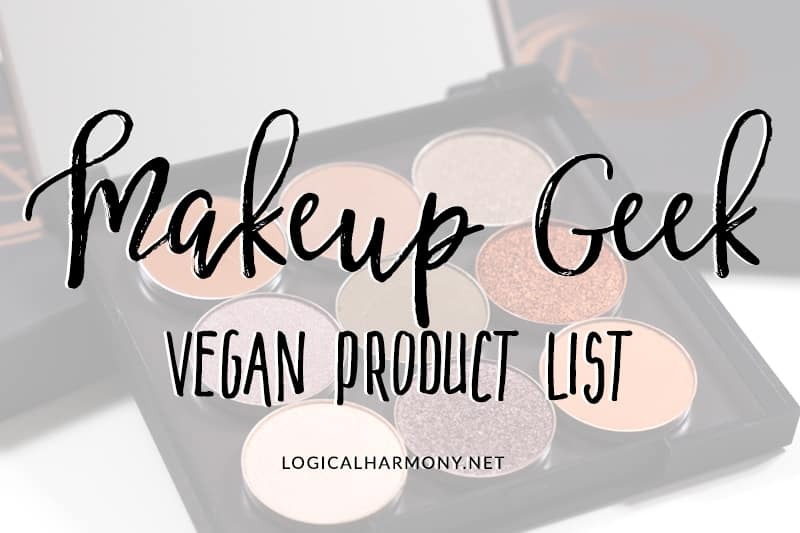 When it comes to cruelty-free beauty products, I’ve tried so many products. 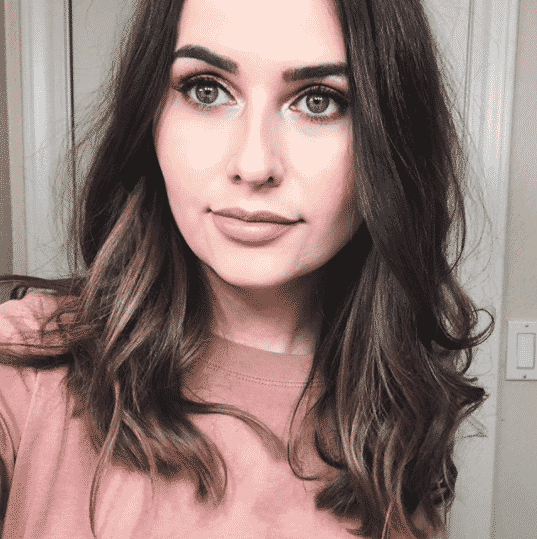 Skincare, makeup, haircare… The list of cruelty-free beauty products I’ve used is endless. 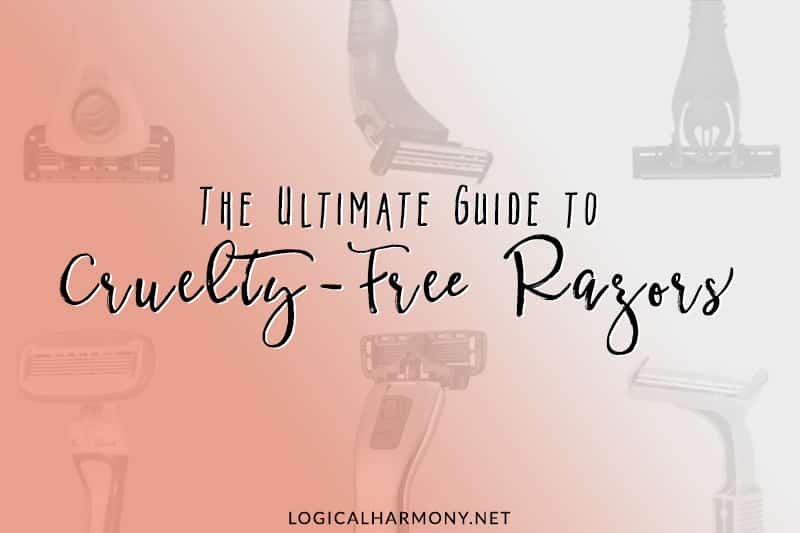 On this page, I’m sharing my favorite cruelty-free beauty products with you. 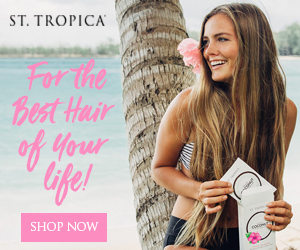 This page will change over time, so check back for new cruelty-free beauty favorites!